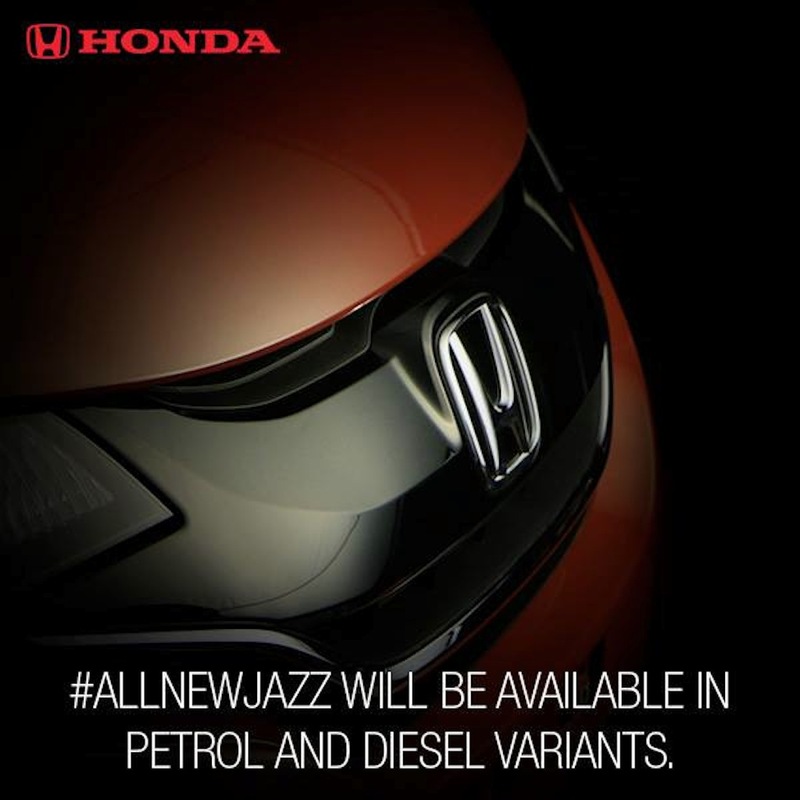 Honda is finally set to launch the new version of Jazz in July, years after the last Jazz has come to the Indian market. The confirmation comes from the company’s social media channels. The new Honda Jazz made an appearance in a lot of auto shows around the globe, but it is now making a comeback to the Indian market with a stylish design as well as new engine options. The car will be available in both petrol and diesel engines with different engine capacities. The petrol unit will be a 1.2-litre i-VTEC, the same engine that powers the Amaze and Brio. The Jazz will be seen with a diesel heart for the first time, a 1.5-litre i-DTEC engine will be fitted in the vehicle. Jazz petrol can generate a power of 87bhp with a torque of 110Nm at 4,800rpm, whereas the 1.5-litre i-DTEC diesel motor can pump 100PS of power and 200Nm torque. The car will house a 5-speed manual transmission, though we might see a CVT gearbox on the petrol variant. The new Honda Jazz is based on Honda’s new ‘Exciting H Design’, and will launch with a new front bumper with large air-intakes, a new chromed grille, electrically adjustable wing mirrors, horizontally elongated headlights, new alloy design and revised taillights. The Jazz has been known for its spacious cabin and the new car is expected to carry on the same legacy with some upgrades. 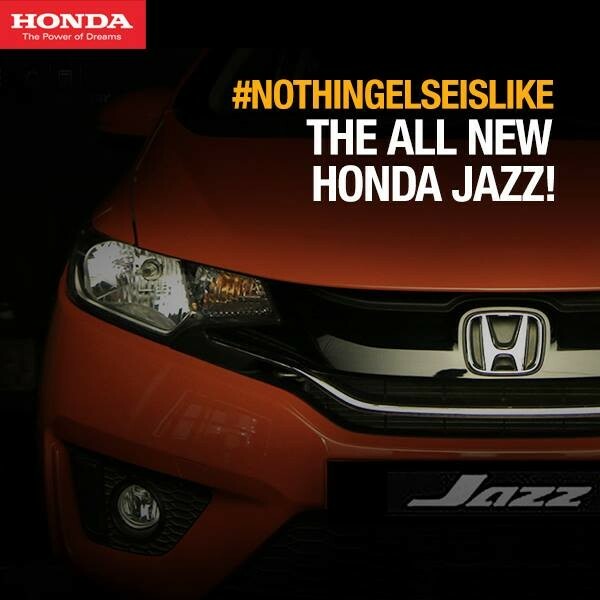 The Jazz’s dashboard will see some similarities with the Honda City. The car will be equipped with touchscreen infotainment system with navigation, Bluetooth, iPod, USB and Aux-in connectivity, reversing camera, steering mounted audio and phone controls, automatic climate control, dual front airbags, ABS (anti-lock braking system) and EBD (electronic brake-force distribution). The Japanese car maker did not pay heed to its luxury hatchback for a while now, and considering the fact that there are many new cars in its segment, the new Jazz may fall in the price range of Rs. 5 lakh – Rs. 7.50 lakh (ex-showroom). The new Jazz will take a head on competition with Maruti Suzuki Swift, Nissan Micra, Volkswagen Polo, Fiat Punto Evo, Tata Bolt and Hyundai i20. The company has launched a teaser that gives a sneak peak at the new Honda Jazz. The Jazz also known as Honda Fit in other countries will be manufactured at Honda’s Tapukara facility. Oncars.in reports that the bookings for the new 2015 Honda Jazz will commence shortly.